UFO SIGHTINGS DAILY: Giant Statue Head Found On Moon In Apollo 16 Photo, Feb 2019, UFO Sighting News. 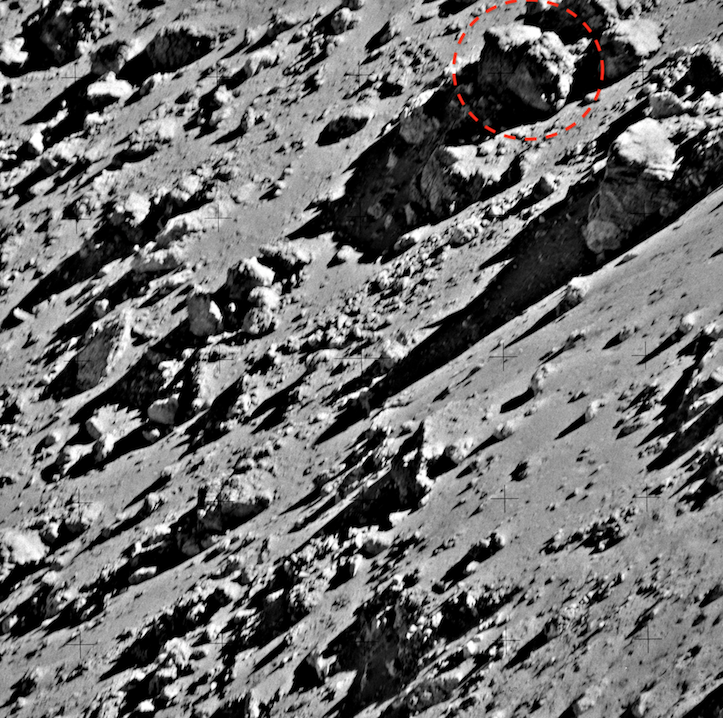 Giant Statue Head Found On Moon In Apollo 16 Photo, Feb 2019, UFO Sighting News. I found a face in an Apollo 16 image on the moon. The face looks human in appearance. Its laying on its right cheek, with big bushy hair, small jaw, nose, eyes and forehead. It appears to have been a head off of a giant statue. I and many others UFO researchers believe the earths moon to be a giant spaceship, covered in sand and dirt to hide its metallic outer surface. I believe these this face was brought here and dumped on the moons surface...from another planet and dumped here to help the giant alien ship hide...appearing as a natural moon, and yet, there is nothing natural about it. 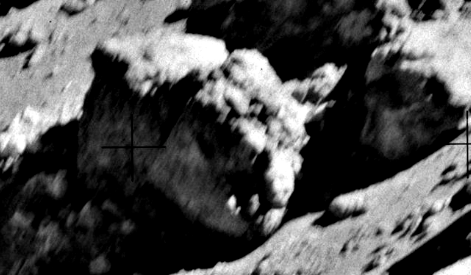 So, now you see a close up of an alien face...not the fierce monster that Hollywood movies want you to think about. Instead the face looks older, grandmother like, female, and friendly. A face you might see at a family reunion. And we, are probably of of their branches of descendants. Yes...our family.